Fleming Reinsurance Ltd. (“Fleming Re“) Fleming Re is a reinsurance runoff specialist. 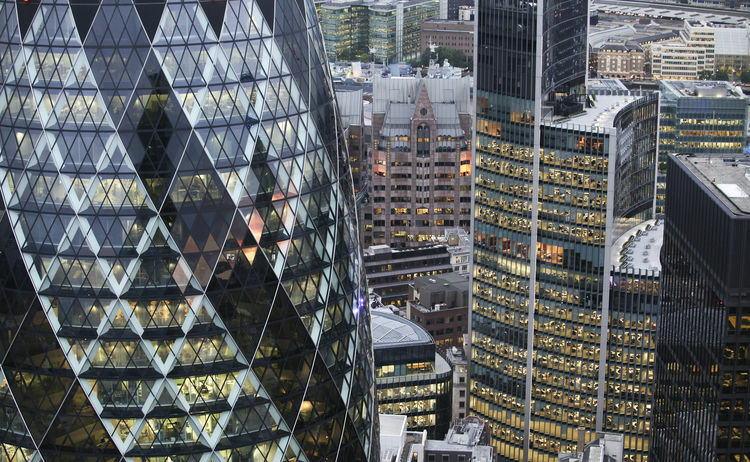 We acquire insurance companies or their legacy P&C liabilities that are in runoff. Fleming Re is a Class 3A comercial reinsurer licensed in Bermuda. Texas Gas Utility Services Inc. (“Texas Gas“) is a natural gas distribution utility with operations in areas surrounding The Woodlands, Texas, a Master-Planned Development located approximately 35 miles north of Houston. Texas Gas provides natural gas services to approximately 6,500 residential and commercial customers, and 8 schools. 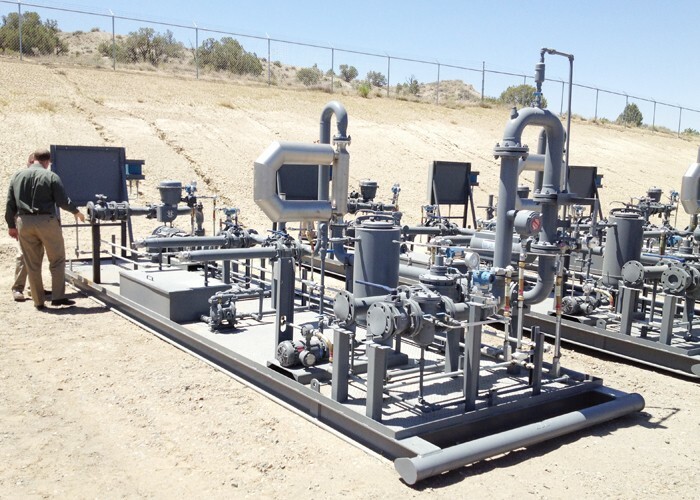 Currently, it is one of the largest privately held natural gas distribution companies in Texas. All Coast, LLC – Based in Lafayette LA, All Coast is an offshore infrastructure and services business. Formerly the Domestic Liftboat division of Hercules Offshore (Nasdaq: HERO), All Coast’s fleet consists of 30 active liftboats servicing assets in up to 250 feet of water in the Gulf of Mexico. 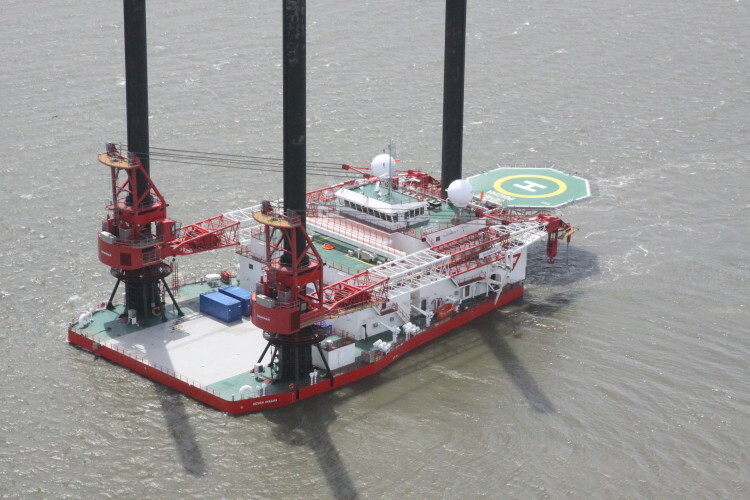 The company operates the single largest fleet of liftboats by count, providing unique scale and operating diversification and efficiency in a highly fragmented sector. Artel, Inc. – Based In Reston, VA, Artel is a leading provider of global satellite telecommunications and IT services, delivering a full spectrum of network engineering and management, systems integration, cyber security and information assurance. Artel primarily serves the U.S. Government. Everfi, Inc. – Based in Washington, DC, EverFi is an education technology company focused on teaching, assessing, and certifying students in critical skills ranging from financial literacy to substance abuse prevention. Everfi combines personalized technology, research and data, and dedicated implementation teams to deliver off-curriculum content to the nationwide classroom. Unlike the traditional education company, EverFi partners with the private sector and foundations who sponsor this innovation in content delivery. 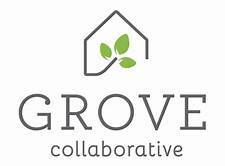 Grove Collaborative – Based in San Francisco, CA Grove is a certified B Corp e-commerce company providing safe and sustainable household goods direct-to-consumer. Fast growing and led by an extraordinary founder, Fleming Corp was part of the original seed financing of the business.